Bajaj Auto Ltd has just launched its new bajaj discover 125 and discover 110 bikes in Indian market this month.New Bajaj Discover 125 is considered to be a premium budget bike in India.the company keeps updating its model to attract consumers.this time Bajaj added DRL light to discover 125.Bajaj discover will compete with hero passion pro.Discover is one of the affordable bikes in India with 50 to 55k budget.bajaj discover gives great mileage figure 60-65 kmpl.Detail technical specification about new model bajaj discover is given below. 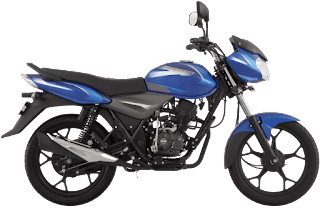 Bajaj Discover 125 drum brake variant comes with Rs 53,171price and Disk brake variant comes with Rs 55,994.On another hand, we have Discover 110 with a price of Rs 50,176*.Bajaj Discover 125 is available for both Drum and Disk variant whereas Bajaj Discover 110 is only available with drum variant. Talking about the rival of Bajaj Discover 125 is Hero Passion Pro and Hero Glamour SV.Because these bikes belong to the same category and come with the similar price range. 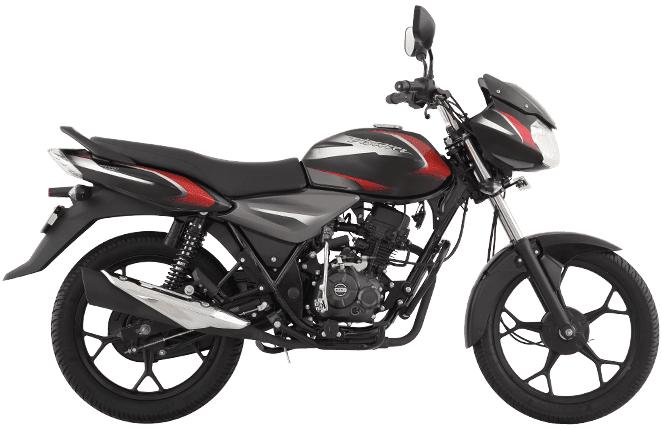 Bajaj Discover 125 has 124.6cc single cylinder air cooled engine with 5 gears.This engine has the power to generate 10.9 Bhp @ 8000 rpm and Maximum Torque of 10.80 Nm @ 5500 rpm.According to budget bike by bajaj Specifications is Sound good and in city ride, these power is more than enough.Bajaj Discover has Fuel Tank Capacity of 8 liters. Discover 110 has a single cylinder 111 cc engine that gives Maximum Power of 8.51ps@7500rpm and Maximum Torque of 9.37nm@4500rpm.it has 4 gear.Ground Clearance of bajaj discover 110 is 179.00 mm which is good for Indian road.whereas Kerb/Wet Weight of the bike is 125.00 kg and Fuel Tank Capacity 10.00 liters. bajaj discover 125 mileage is approx 60 kmpl in city ride and 70 kmpl on highway ride. although hard acceleration or go very high speed could decrease mileage of bike.bajaj discover 125 has 8 liters of petrol tank and it gives good riding range. bajaj discover 110 mileage is approx 65 kmpl in city ride and 80 kmpl on highway ride. although hard acceleration or go very high speed could decrease mileage of bike.This considered to be budget bike and discover 110 compete with splendor. The new Bajaj Discover 125 comes with a new graphics design that looks more attractive. The 110cc variant gets new sidebox cover, new design alloy wheels and LED taillamp. 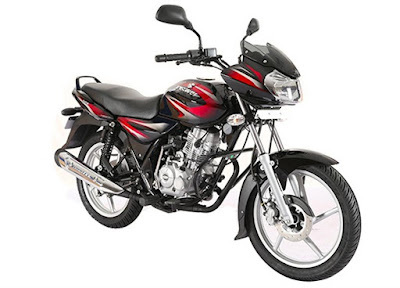 The mag wheels of bajaj discover 125 is painted in black. The 125cc variant also gets a semi-digital speedo console. The DRLs gives a premium touch to the appearance of the bike. Bajaj discover was a big hit when its first model was launched in India. Now company updated its model to give new features and a futuristic design.Let see how consumers will react to this and will the buy the new model of Bajaj discover instead f its rivals? If you are looking for the budget bike with a good build quality and better mileage then this could be your choice .we recommend you to go nearest Bajaj showroom to check out new features of Bajaj discover and take a test rider today.Stay tuned with autoadvice.in for latest news updates on the 2018 Bajaj Discover 110 cc and 125 cc models.